Announced at the World Economic Forum’s Annual Meeting, Loop is designed to change the world’s reliance on single-use packaging, through a convenient and circular solution for consumers that has meaningful environmental benefits. Companies including Procter and Gamble (P and G), Nestlé, PepsiCo, Unilever, Mars Petcare, The Clorox Company, The Body Shop, and Coca-Cola European Partners helped develop the product, along with recycling company TerraCycle. TerraCycle CEO Tom Szaky said the platform was a response to the global challenge of managing waste and offered an opportunity to improve consumers’ experience and help people responsibly consume products. 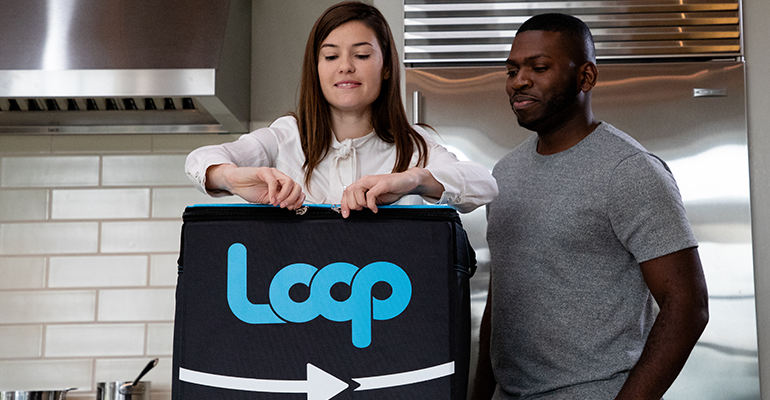 “Loop will not just eliminate the idea of packaging waste, but greatly improve the product experience and the convenience in how we shop,” Szaky said. “Through Loop, consumers can now responsibly consume products in specially designed durable, reusable or fully recyclable packaging made from materials like alloys, glass and engineered plastics. The platform was developed after founding companies made innovation investments and committed to developing more circular supply chains from package design to manufacturing and consumer use. 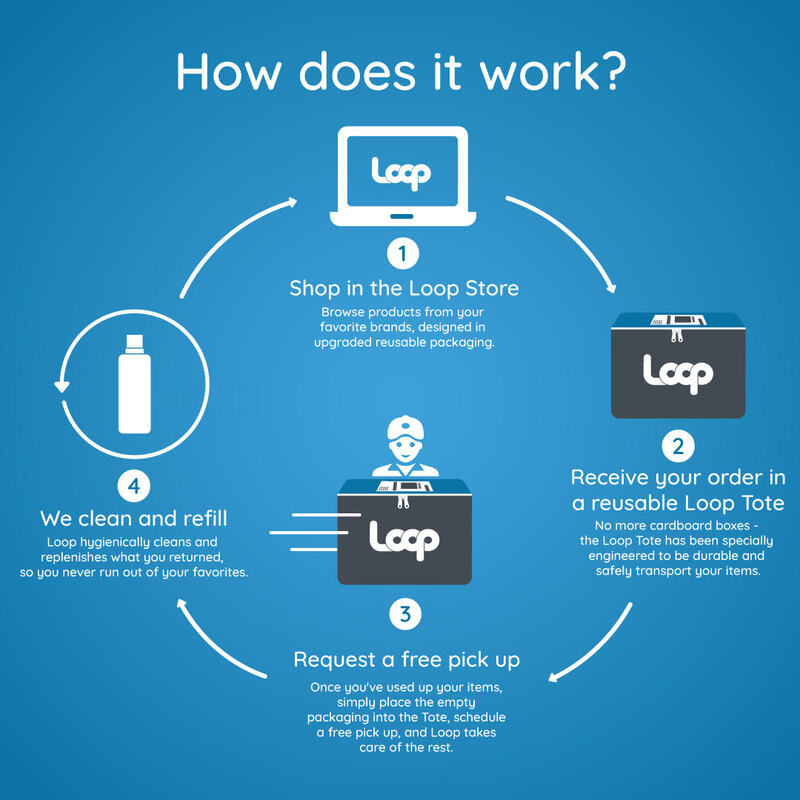 TerraCycle said the benefits of Loop’s durable packaging, compared to single-use packaging, had been proven in assessments and would be further validated in upcoming pilots. Laurent Freixe, Nestlé CEO for Zone Americas, said Loop provided a “much-needed innovation platform”, challenging companies to take a fresh look at their value chains and integrate reusable product packaging to reduce waste. The platform is set to launch in Paris and New York in spring 2019, with plans to expand to San Francisco, London and Tokyo later this year. Daria Romanos, PR manager of TerraCycle Australia and New Zealand, told Pro Bono News plans for Loop to come to Australia in 2020 were already being communicated. She said TerraCycle believed Loop was a “manifestation of the future of consumption” – a future where disposable products are replaced by durable, reusable and high-quality alternatives. 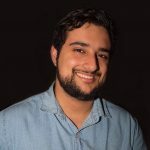 “Loop offers consumers a better option to avoid plastic waste in their home while still maintaining the convenience and price that these products are typically selected for,” Romanos said. Romanos said while recycling was critically important, it was not going to solve waste at the root cause. “Every day, more and more disposable material gets put in the ocean and landfills, so no matter how much we clean the ocean or recycle we’re never going to solve the problem,” she said. “To us, the root cause of waste is not plastic, it’s using things once, and that’s really what Loop tries to change as much as possible. A lot of packaging waste will be prevented from ending up in landfill and oceans.